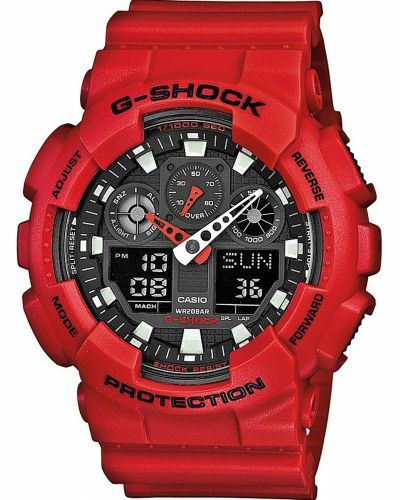 From the G-SHOCK lineup of watches that are always setting new standards for toughness comes a new Punching Pattern Series that incorporates a sporty new design. 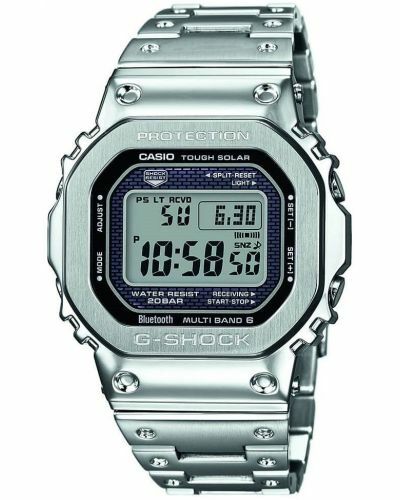 The design is based on a mesh material motif that is used in caps, bags, T-shirts, and other sports fashion items. 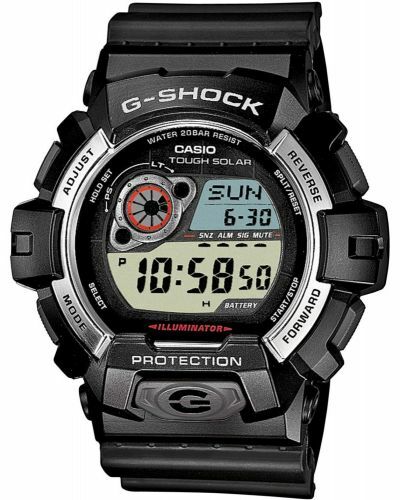 Holes punched in the band allow for the passage of ventilating air, and bonding different coloured resin together creates a sporty design. 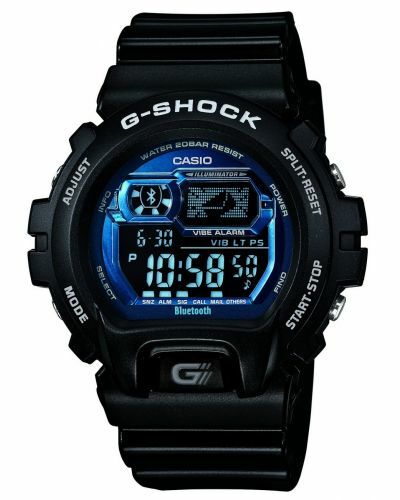 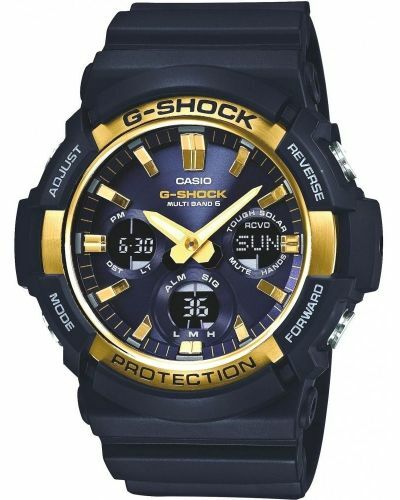 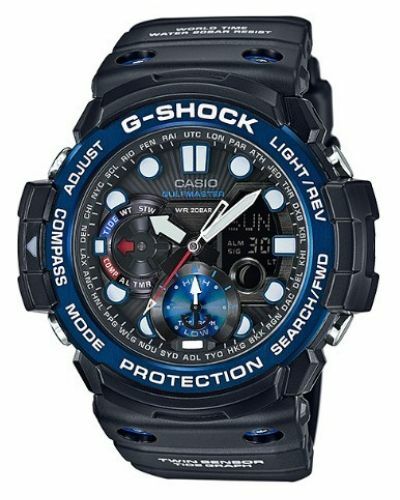 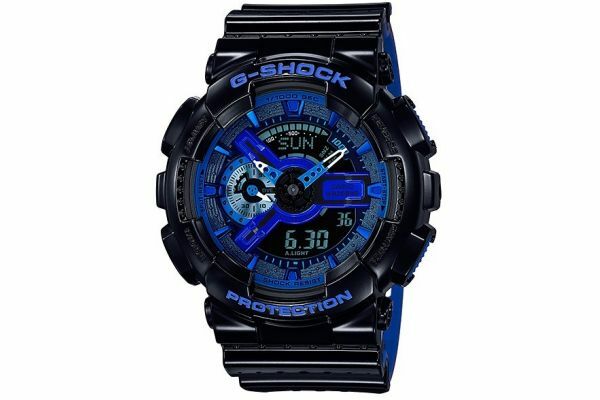 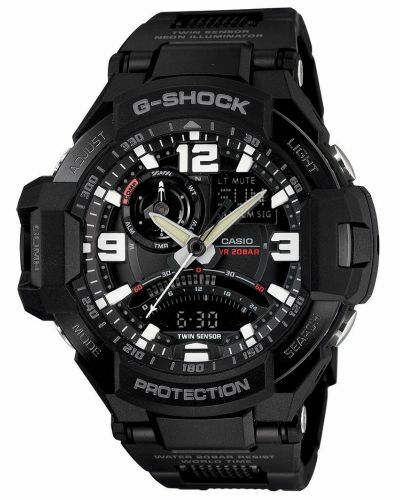 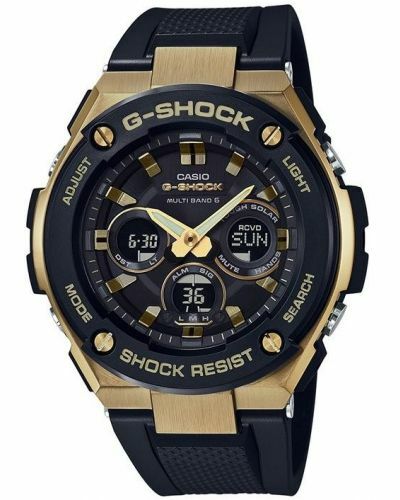 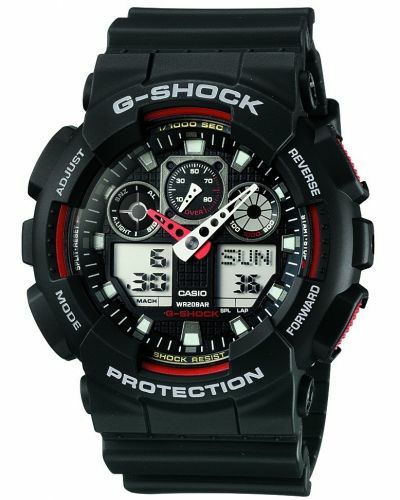 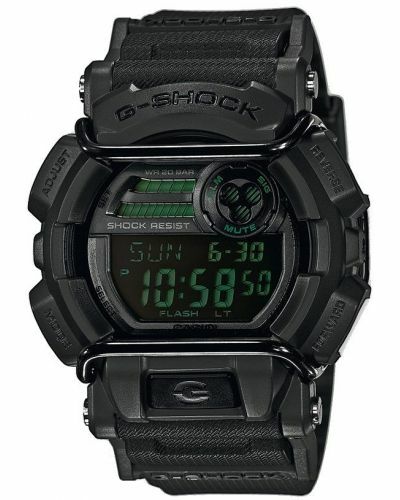 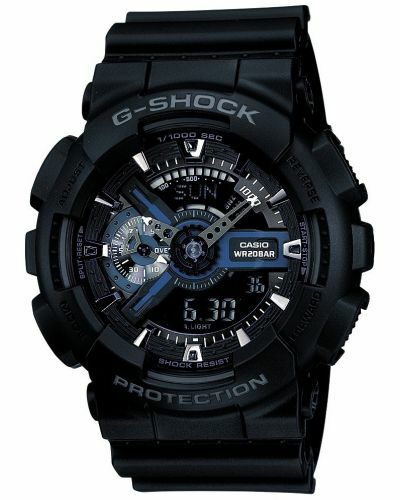 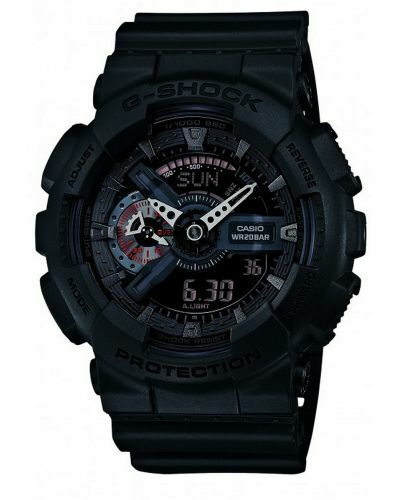 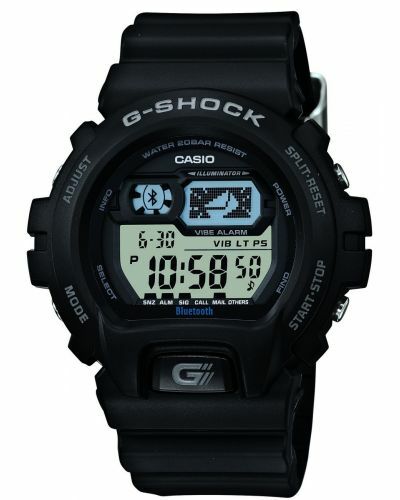 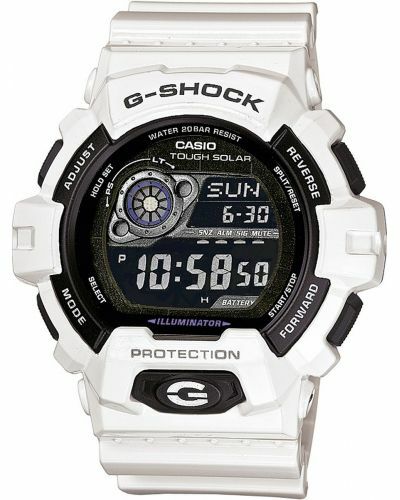 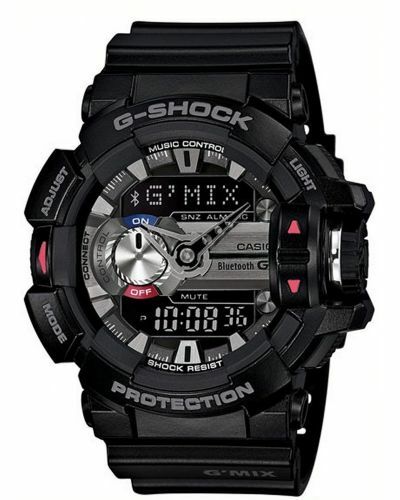 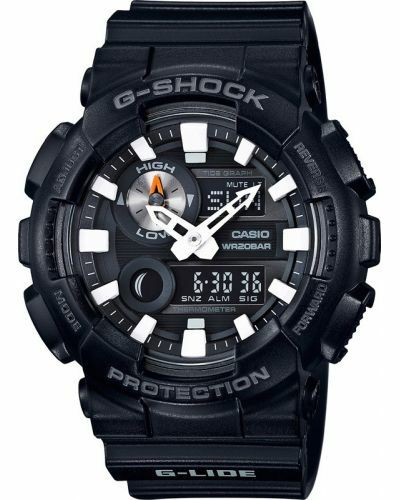 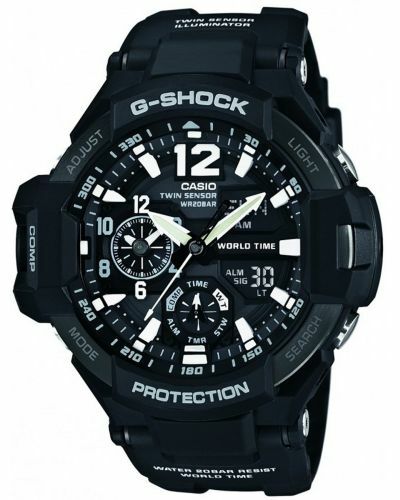 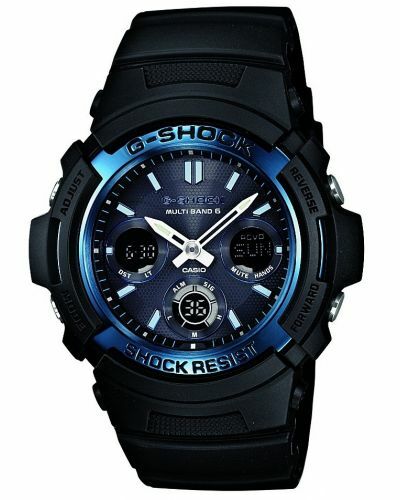 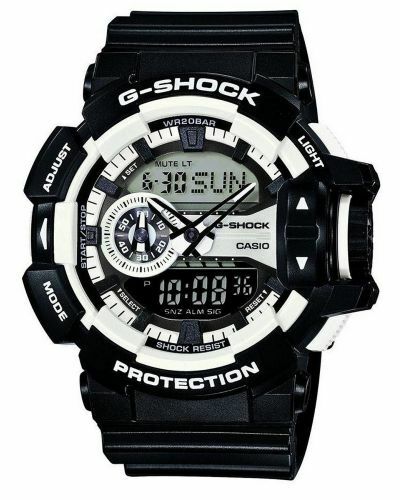 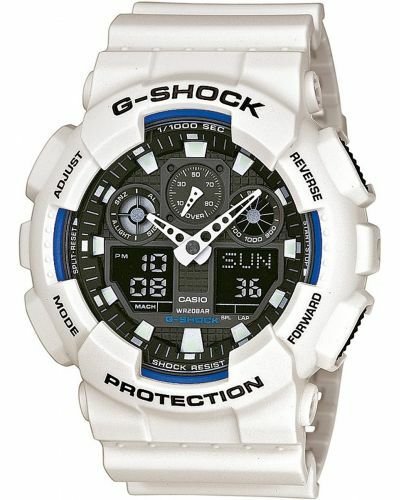 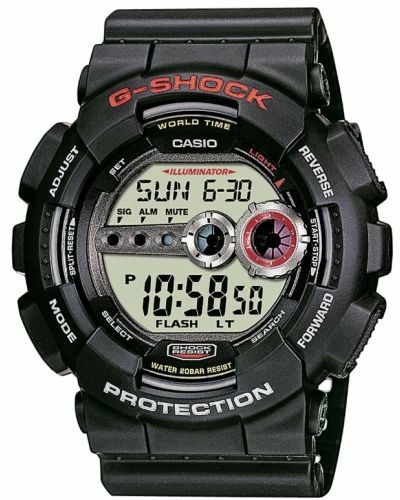 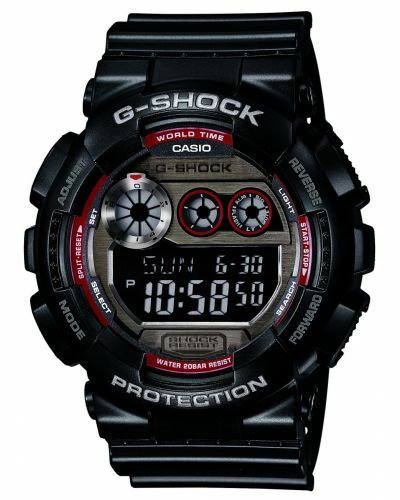 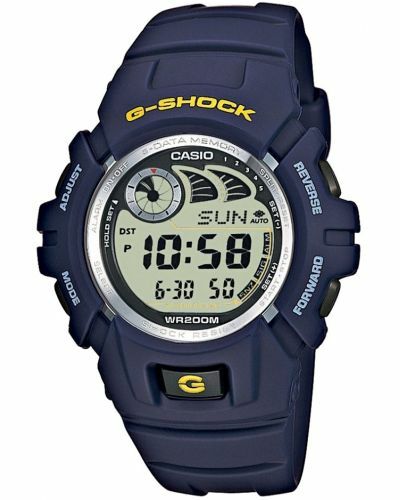 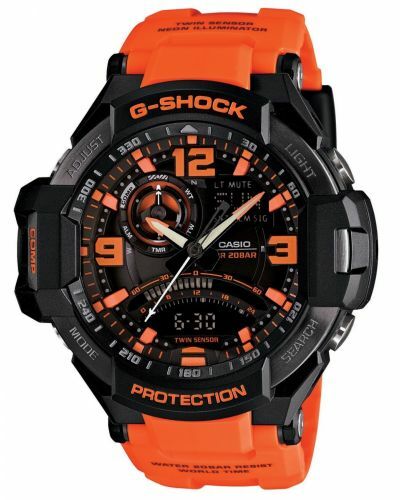 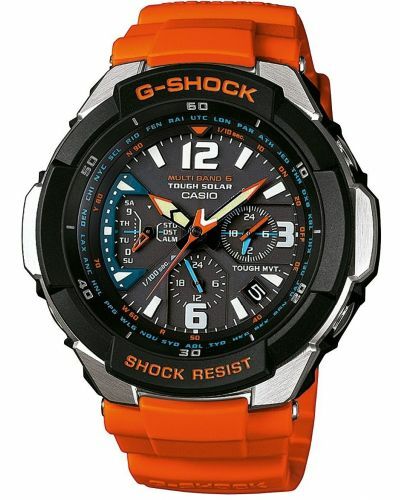 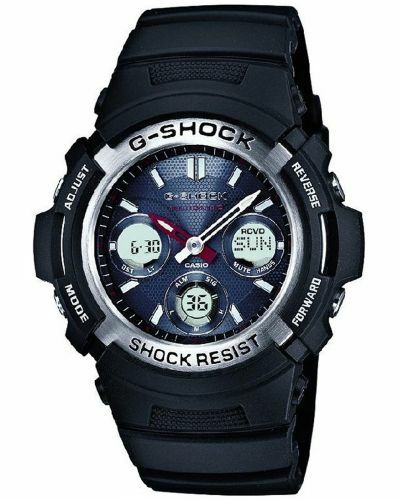 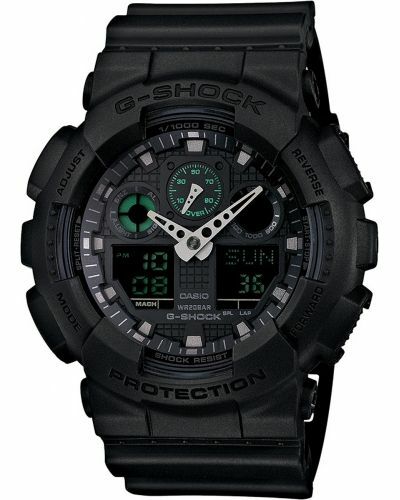 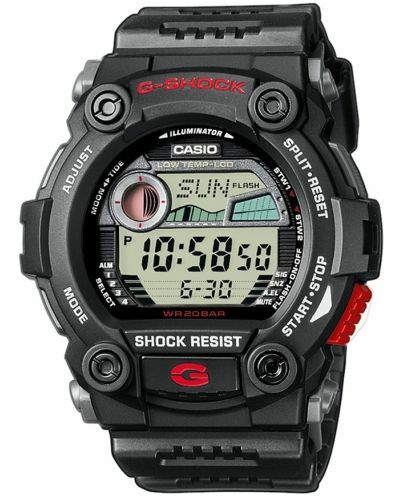 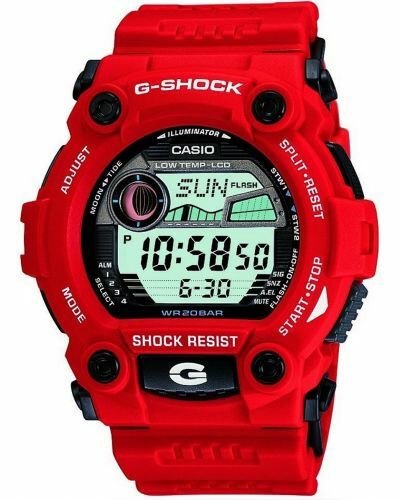 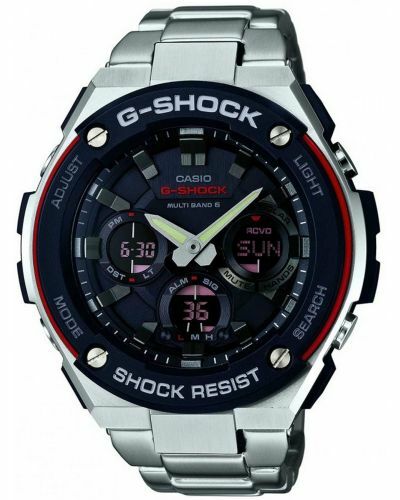 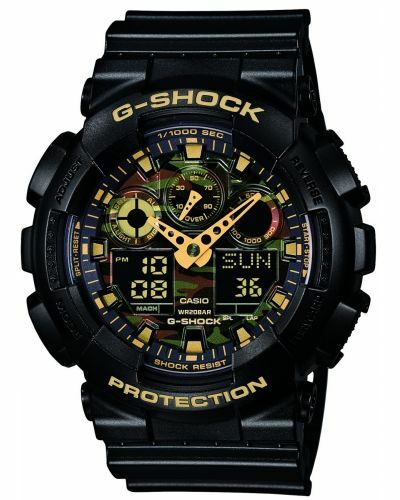 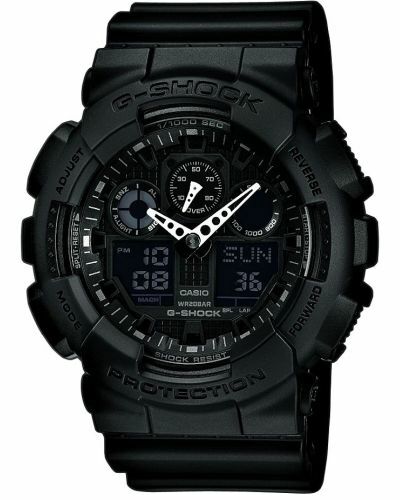 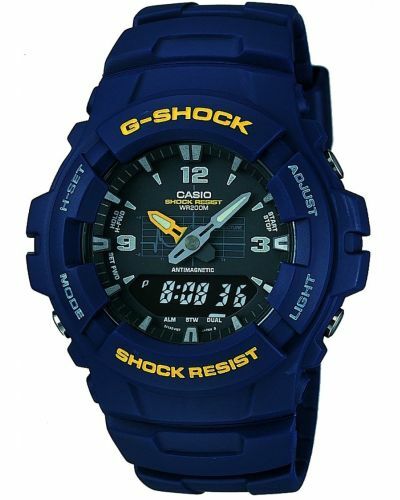 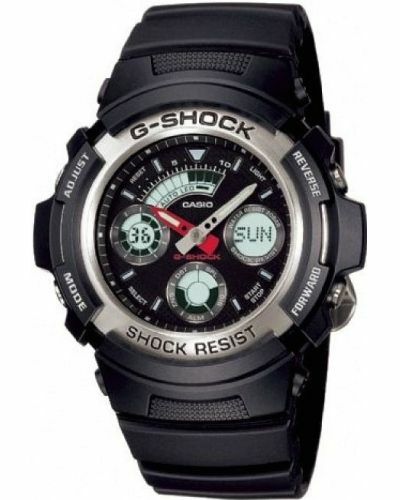 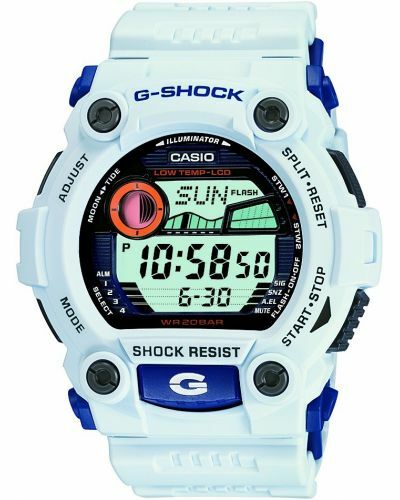 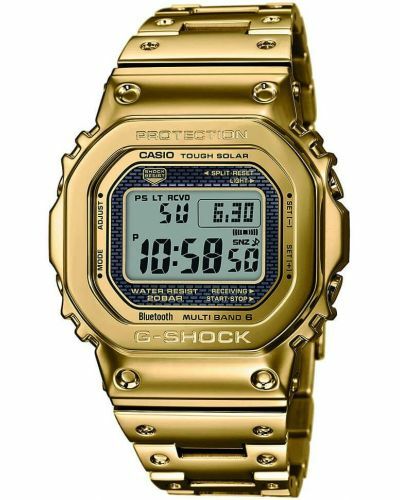 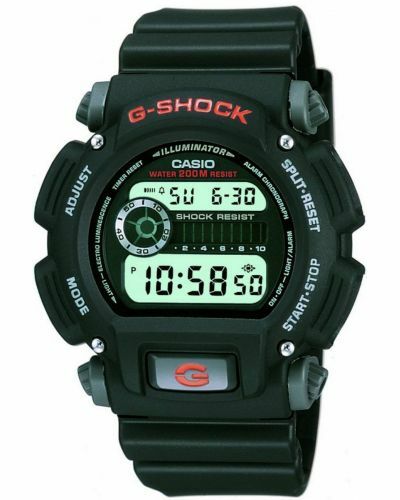 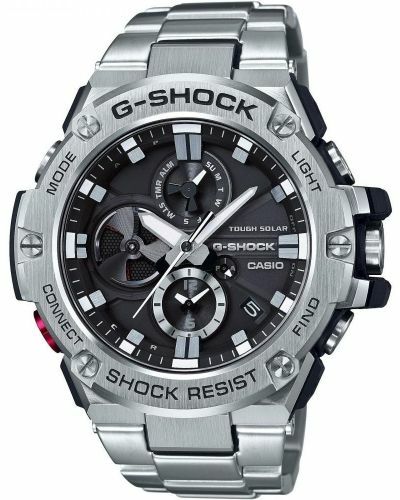 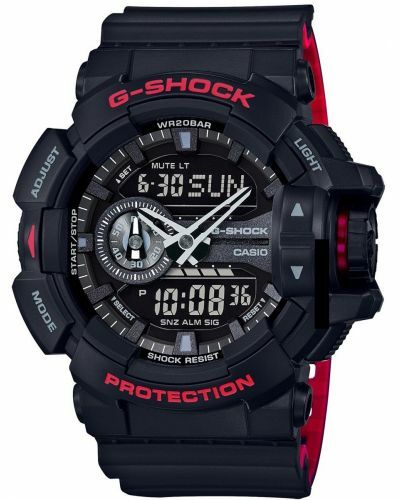 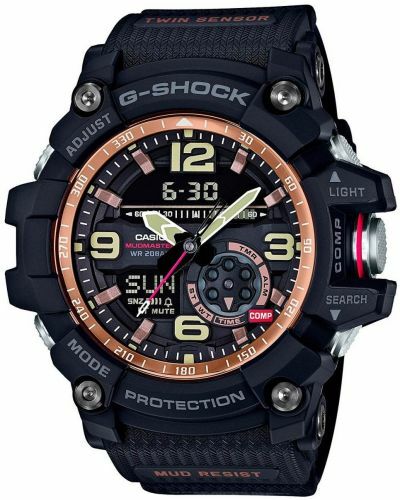 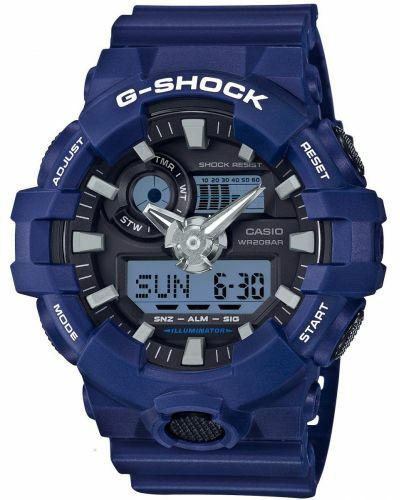 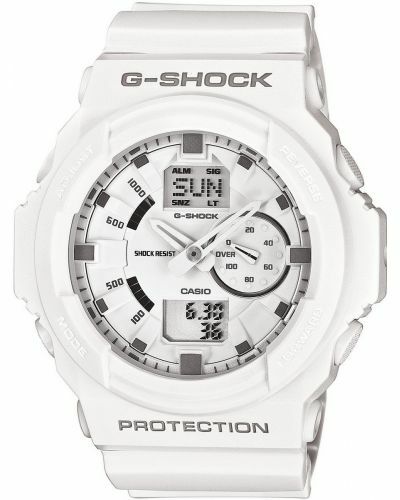 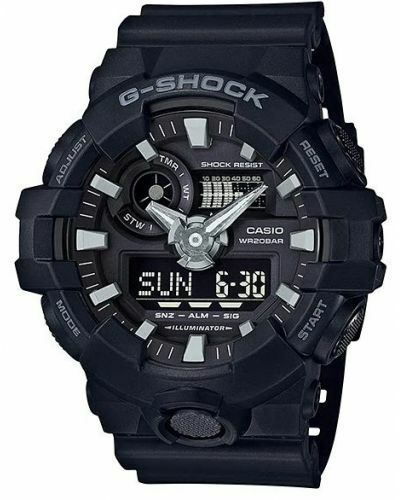 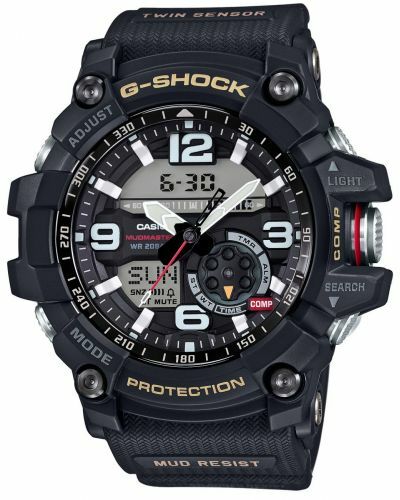 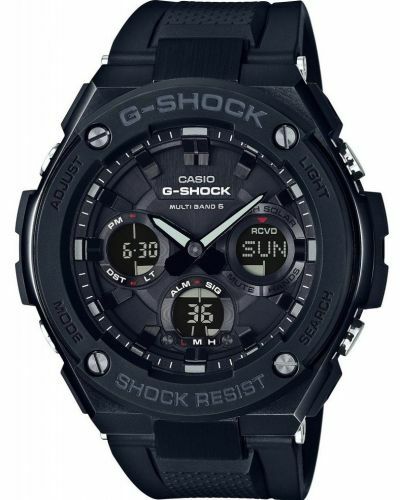 For us to size your new Casio G Shock watch as accurately as possible, please take a look at our downloadable Watch Sizing Guide.